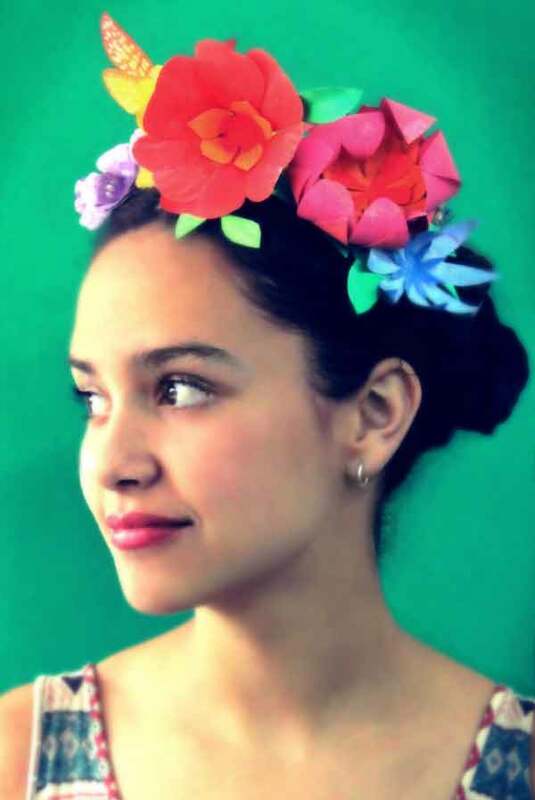 Cinco de Mayo ideas. 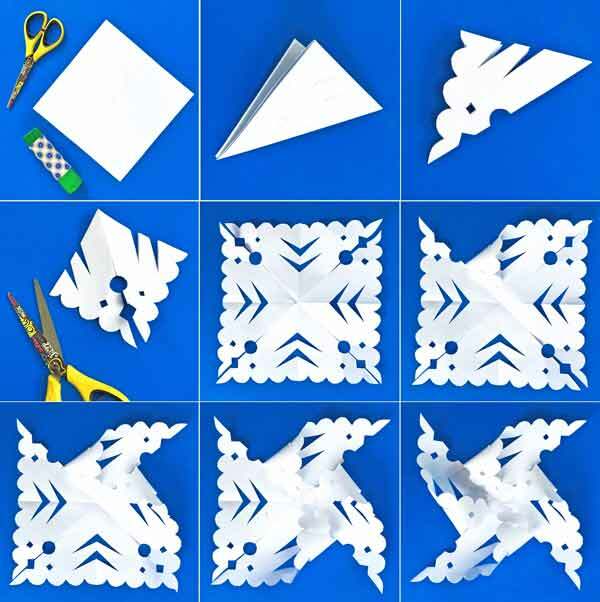 Printable templates for fiestas & parties! 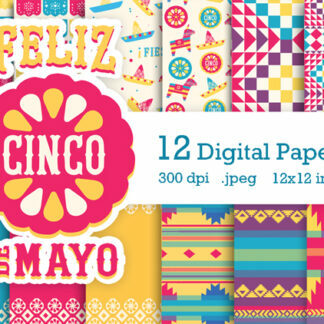 Happythought have put together a fun and colorful set of Cinco de Mayo printables for this celebration. 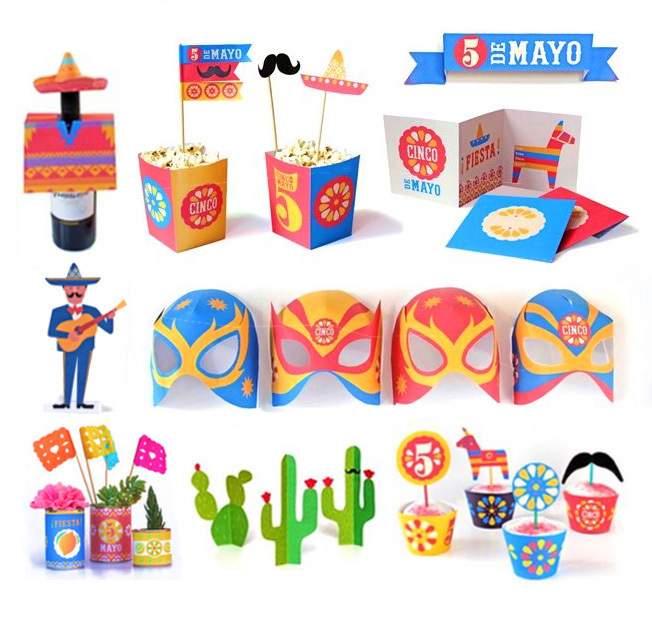 Included is our Cinco de Mayo masks set, inspired by Mexican luchadors – ‘Free printable Luche Libre masks’. 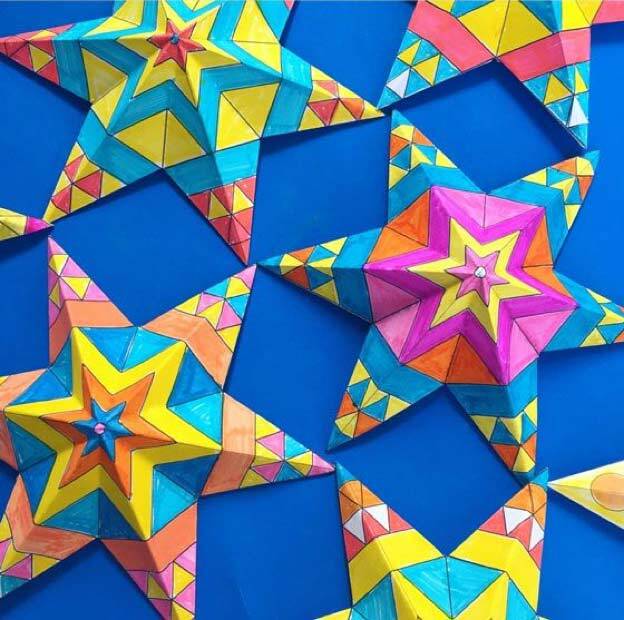 ‘How to make a pinata tutorial’ with a free printable pinata template, along with a video tutorial showing you how to make your own fully functioning mini pinata. 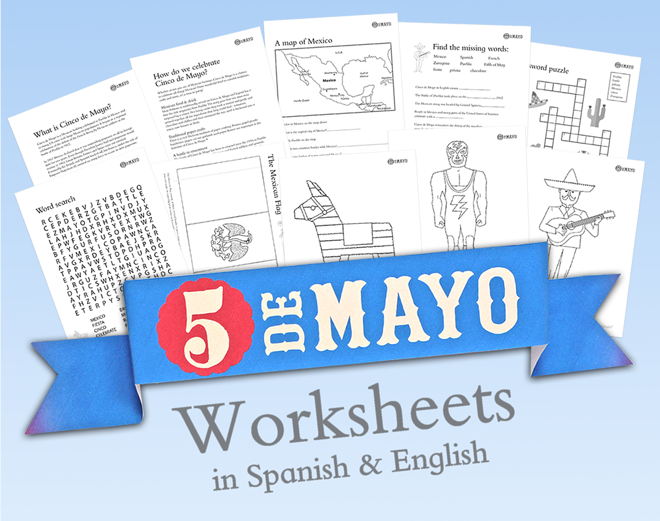 3 free Cinco de Mayo coloring pages are a great activity in class or at home. Includes 3 classix Mexican themes to color in, a Mariachi, a piñata and a Luchador. You can find out a little about the history of this fun celebration and the answer to ‘What is Cinco de Mayo?‘. 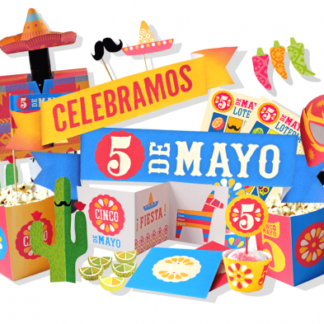 Also included is this Cinco de Mayo Digital Scrapbooking Kit which is a collection of digital papers and embellishments all centred around this fun Mexican celebration. Included in the kit are 10 transparent .png files for overlays. Are a teacher or educator at a school or place of learning? 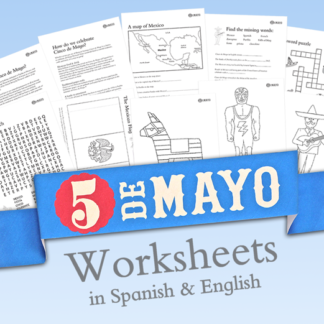 Cinco de Mayo worksheets are perfect for teachers, parents and educators looking to introduce the Mexican celebration to their students. The worksheets or hojas de actividades are available in Spanish and English. Cinco de Mayo is a holiday celebrated in Puebla in Mexico and in many US cities with large Mexican populations. It began as a regional celebration of the defeat of the French Army by Mexican soldiers at the battle of Puebla, but has now become a major celebration in the United States and around the world. Whether or not you are of Mexican heritage, Cinco de Mayo is a chance to celebrate all things Mexican! From wonderful food to colorful traditions, crafts and music, it’s time to have a fiesta! Use the this discount code: 5mayo to get 50% off all of our Cinco de Mayo products? Want to make Lucha Libre masks? You might like these fun Lucha Libre mask and cuffs too! As well as our colorful printable masks we thought it would be fun to include a blank 3d paper masks template to color in yourself. 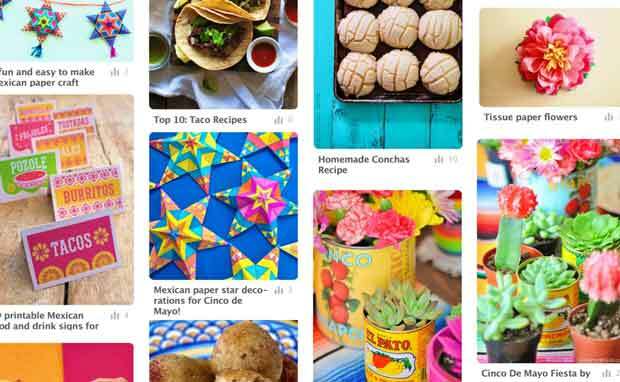 8 Cinco de Mayo printables, crafts and party ideas! 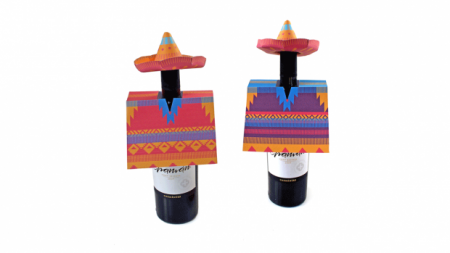 We hope you enjoyed our Cinco de Mayo craft round-up. If so, please give us a little love; by liking us on facebook, pinning us on pinterest, google or following us on twitter. Thank you!